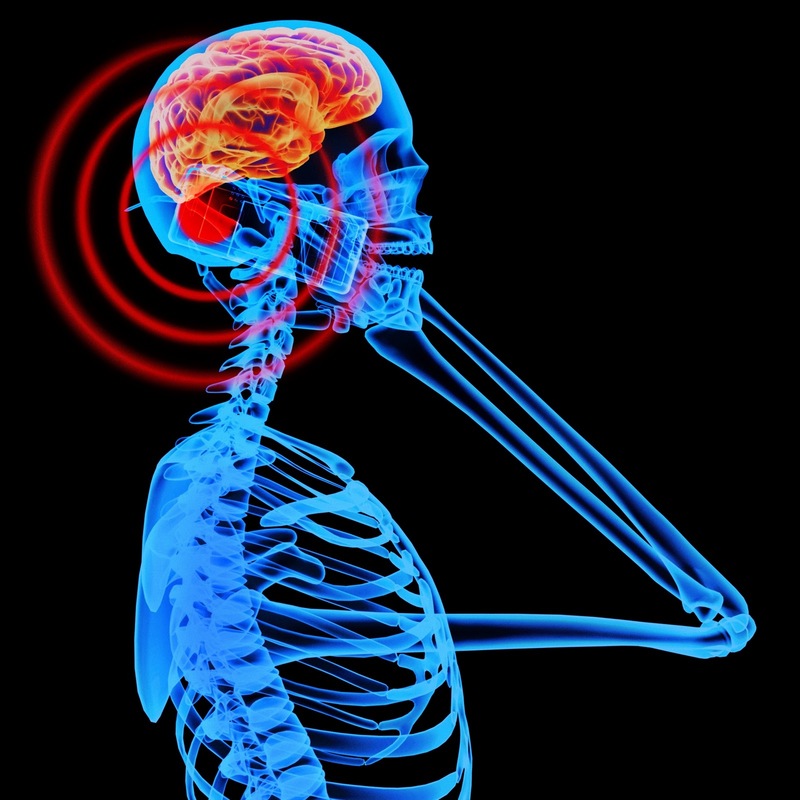 There's always been concern about cell phones emitting low level radiation, but how much do you really understand about what these levels should be at? Furthermore, are there any ways to decrease the amount you subject yourself to, aside from giving up your cell phone all together? Well, CNET has done some digging on several cell phones used in the U.S. so you don't have to! First, you need to understand what these levels mean. Every phone manufacturer, model, and even carrier have slightly different SAR readings. SAR stands for 'Specific Absorption Rate' and is basically a measure of the amount of radio frequency (RF) energy gets absorbed into the body when using the phone. You can normally refer to the phone's manual for this information, but even though there is an FCC requirement, it is not always documented. In the U.S., the FCC will not approve a cell phone unless its SAR reading is 1.6 watts/kilogram. CNET has listed a chart from their findings per the FCC testing for your reference. However, keep in mind that even testing can somewhat differ - i.e. the distance you hold the phone away from your ear. So, while your cell phone manual may say one reading, the FCC may have another. CNET also states, "It's important to note that in publishing this list, we are in no way implying that cell phone use is harmful to your health. Research abounds, but there still is not conclusive or demonstrated evidence as to whether cell phones cause adverse health effects in humans." Now, in regards to limiting your exposure, the solutions are pretty much common sense - text instead of calling, use the speakerphone or bluetooth headset and carry your phone some place where it won't be directly touching you. And if you think that maybe going with a phone that has a lower SAR level, be aware that there's still no guarantee that will make any difference.